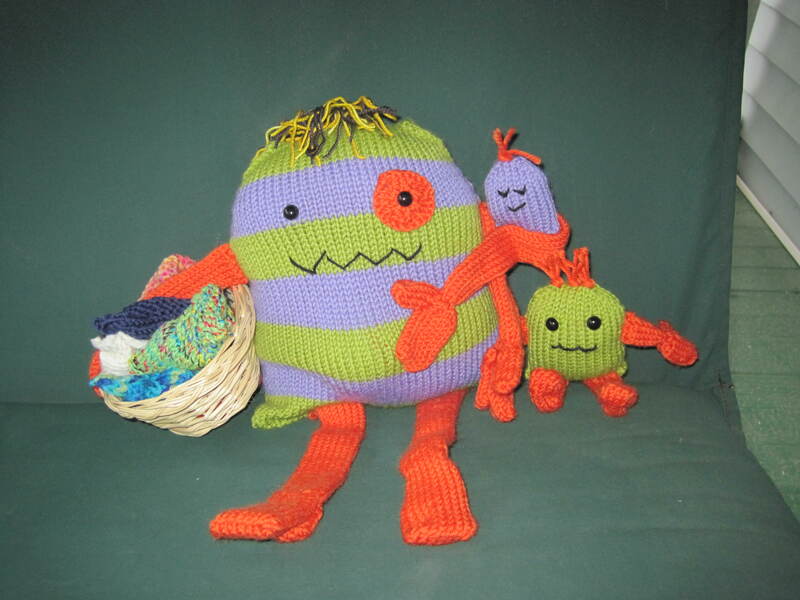 Knitted Together (one of the local yarn stores) had a knitted Monster Contest. Here is the monster I entered and the related story. 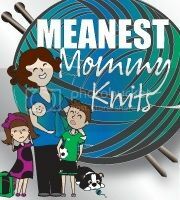 I was thrilled when Meanest Mommy Monster won the contest and I received $60 worth of yarn. 🙂 If you’re on Ravelry, you can look at the project here. Mama Monster is so highly-evolved that she has grown a third arm and a pair of eyes in the back of her head, and she has caffeine coursing through her monster veins. Despite these additional maternal features, she is still exhausted and can’t keep up with the laundry. I wish I was highly-evolved. I could really use another arm! Seriously, GREAT job! You deserve that yarn!